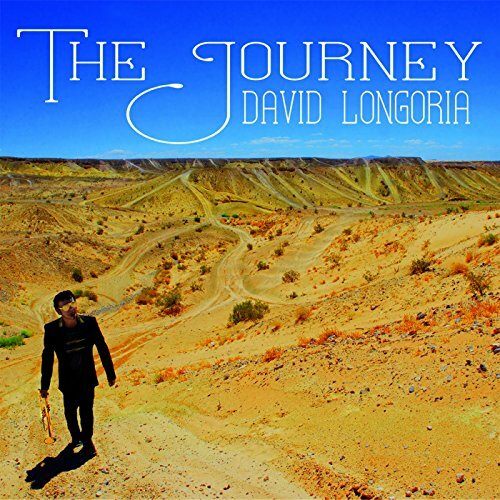 Ms. Grzanna has also been a part of David Longoria’s original song “We Are One” and performed with David and his band (April Diamond) at the National Day of Peace in Washington DC (2017). 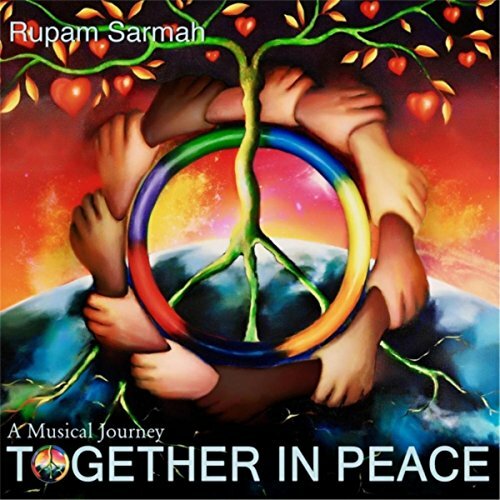 The message of this song is to unite everyone in peace and harmony -- We Are One. 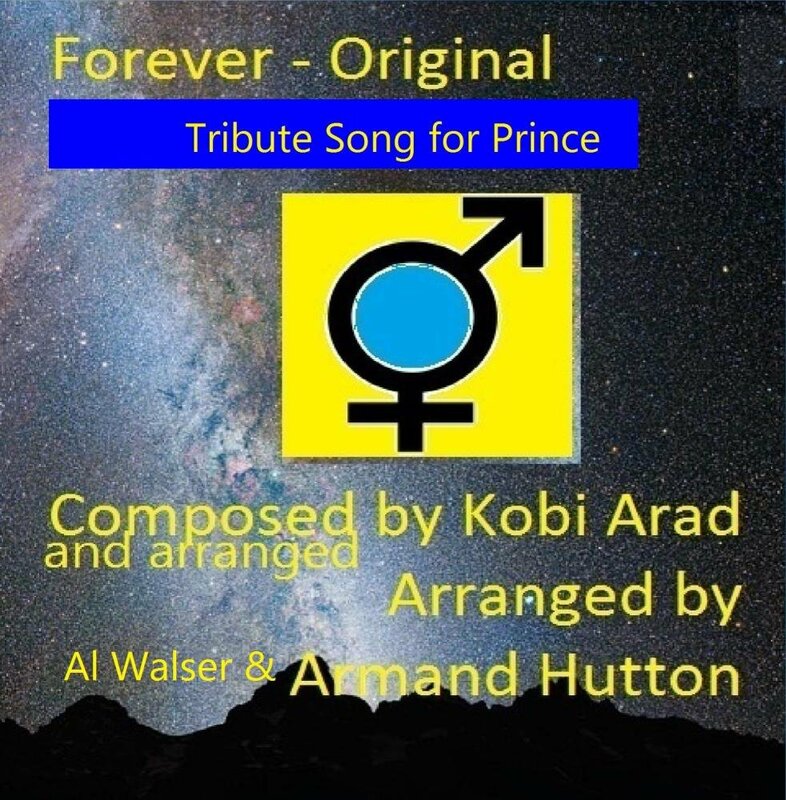 Kobi Arad (Grammy Awards-Claes Nobel Team Producer, Stevie Wonder Collaborator) is joined by a spectacular line-up of Grammy Winners and Nominees (Including Arman Hutton, Catherine Duc and Stevie Wonder's keyboardist Roman Johnson) in launching an originally composed song, celebrating the life and legacy of the legendary Prince. 21 Grammy community members - including Winners and Nominees, including Robert Margouleff, (Stevie Wonder's Innervisions) Catherine Duc, Madi Das, Trevor Sewell and Suzanne Grzanna - are joining lead vocalists Kristin Hoffmann, Stephanie Spruill and Suzanne Grzanna - by individually recording their part in the choir in their comfort of their home studio - and are then featured as digitized choir with Armand's outstanding accapella arrangement. Aaron Nigel Smith, Betsy Walter, Catherine Duc, Catie A Waters, Devin Leigh, Daiana Lee Dilee, Frank Cisco Anderson, Kelly Triplett, Kerani Erika Kele, Kerri Bery, Madi Das, Mia Moravis, Natalie Jean, Rondi Marsh, Suzanne Grzanna, Trevor Sewell.